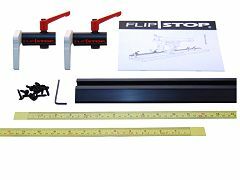 Flipstop is a measuring device for a quick and cost effective measuring of profile. Simply flip the stop over at the required position and rest your profile against the stop. Available in various lengths. 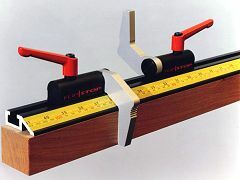 Tape measurements and extra flips are also for sale. Kits start from only £144.